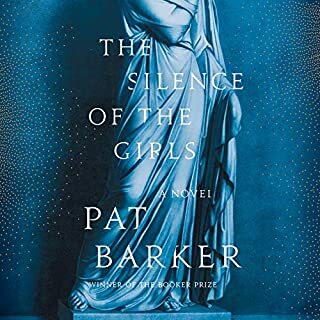 The ancient city of Troy has withstood a decade under siege of the powerful Greek army, who continue to wage bloody war over a stolen woman - Helen. In the Greek camp, another woman watches and waits for the war's outcome: Briseis. She was queen of one of Troy's neighboring kingdoms until Achilles, Greece's greatest warrior, sacked her city and murdered her husband and brothers. Briseis becomes Achilles' concubine, a prize of battle, and must adjust quickly in order to survive a radically different life, as one of the many conquered women who serve the Greek army. Germany, 1942. Franciscan friar Anton Starzmann is stripped of his place in the world when his school is seized by the Nazis. He relocates to a small German hamlet to wed Elisabeth Herter, a widow who seeks a marriage - in name only - to a man who can help raise her three children. Anton seeks something too - atonement for failing to protect his young students from the wrath of the Nazis. But neither he nor Elisabeth expects their lives to be shaken once again by the inescapable rumble of war. In the Closet of the Vatican is a fascinating description and evaluation of financial, sexual and political misconduct throughout the Catholic Church at a time when new revelations are being uncovered each and every week. This audiobook explores the underlying causes and includes interviews with numerous Cardinals and other individuals, some of whom cannot be named. 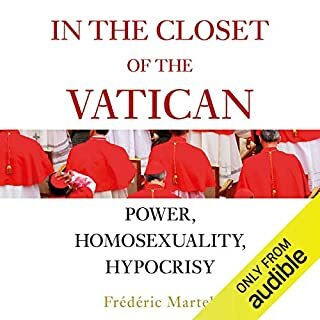 Martel reveals financial scandals in the Vatican bank; political collusion with unsavoury regimes, including Castro’s Cuba and Pinochet’s Chile; sexual abuse and hypocrisy over homosexuality. In 1940, 18-year-old Juliet Armstrong is reluctantly recruited into the world of espionage. Sent to an obscure department of MI5 tasked with monitoring the comings and goings of British Fascist sympathizers, she discovers the work to be by turns both tedious and terrifying. But after the war has ended, she presumes the events of those years have been relegated to the past forever. Ten years later, now a radio producer at the BBC, Juliet is unexpectedly confronted by figures from her past. A different war is being fought now, but Juliet finds herself once more under threat. A very satisfying two days! Hailed as “one of the most thrilling writers at work today” (Huffington Post), Diana Evans reaches new heights with her searing depiction of two couples struggling through a year of marital crisis. In a crooked house in South London, Melissa feels increasingly that she’s defined solely by motherhood, while Michael mourns the former thrill of their romance. 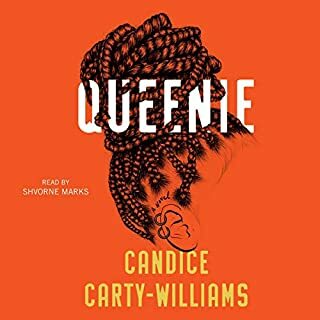 In the suburbs, Stephanie’s aspirations for bliss on the commuter belt, coupled with her white middle-class upbringing, compound Damian’s itch for a bigger life catalyzed by the death of his activist father. As an Indian wedding gathers a family back together, parents Rafiq and Layla must reckon with the choices their children have made. There is Hadia, their headstrong eldest daughter, whose marriage is a match of love and not tradition. Huda, the middle child, determined to follow in her sister’s footsteps. And lastly, their estranged son, Amar, who returns to the family fold for the first time in three years to take his place as brother of the bride. 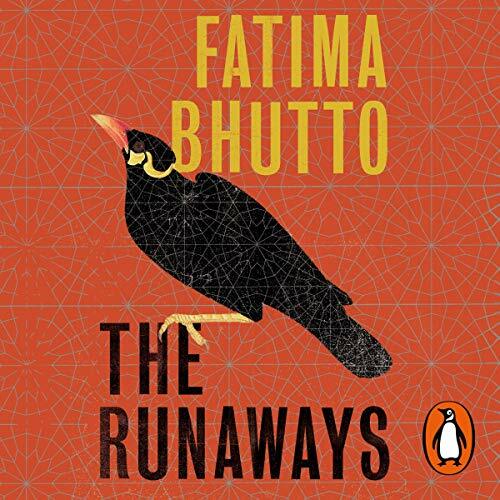 Penguin presents the audiobook edition of The Runaways, written by Fatima Bhutto and read by Maya Sayora. Anita lives in Karachi's biggest slum. Her mother is a maalish wali, paid to massage the tired bones of rich women. 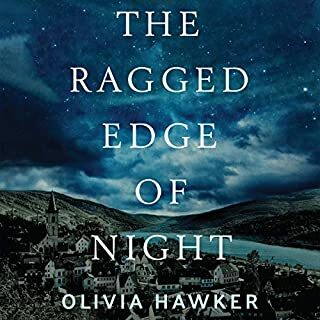 But Anita's life will change forever when she meets her elderly neighbour, a man whose shelves of books promise an escape to a different world. On the other side of Karachi lives Monty, whose father owns half the city and expects great things of him. But when a beautiful and rebellious girl joins his school, Monty will find his life going in a very different direction. This is a thought-provoking and critical, brutal and honest, horrible and absolutely beautiful story about three very different people who, for very different reasons, go to Iraq to fight a holy war. 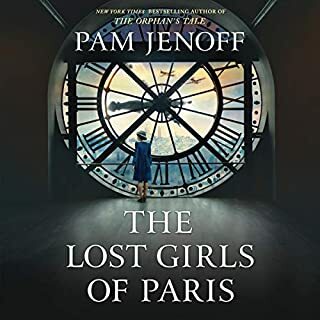 Three young people who are invisible each in their own way, struggling for acceptance in the midst of conflicting ideals, discrimination and prejudice, hypocricy, betrayal and love. Each trying to find their way to freedom and integrity. 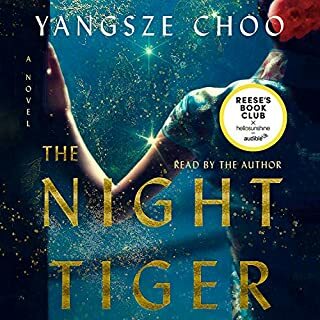 Western cultures like to think they "own" the ideals of integrity and freedom, and their definition, but this novel shows that the strive for integrity and freedom is universal and that it can be sought for/found in what might seem like the most unlikely places, all depending on your situation. A lot of literture and movies on war is very graphic, sometimes social-pornographic. This is NOT the case here, still it portrays the brutality of it very well. I really enjoyed this book and I believe it is an important read for ours times. I heard it recommended on the High Low podcast and listening to the author speak about this topic was fascinating. The book shows the different sides to radicalisation and the way in which young people can be drawn into terrorism. A great read, gripping and I finished it in 3 days.